At CSA Balloons, we have exceeded our clients’ expectations for more than 15 years. 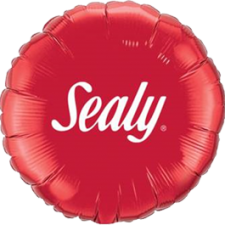 Our customers expect their logo printed balloons to meet their brand’s standards, and we expect to offer our clients the best product on the market. 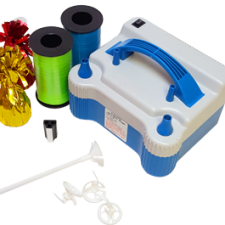 That is why we have invested in building the most accurate balloon printing machines on the market. The quality of our print is highest in the industry. 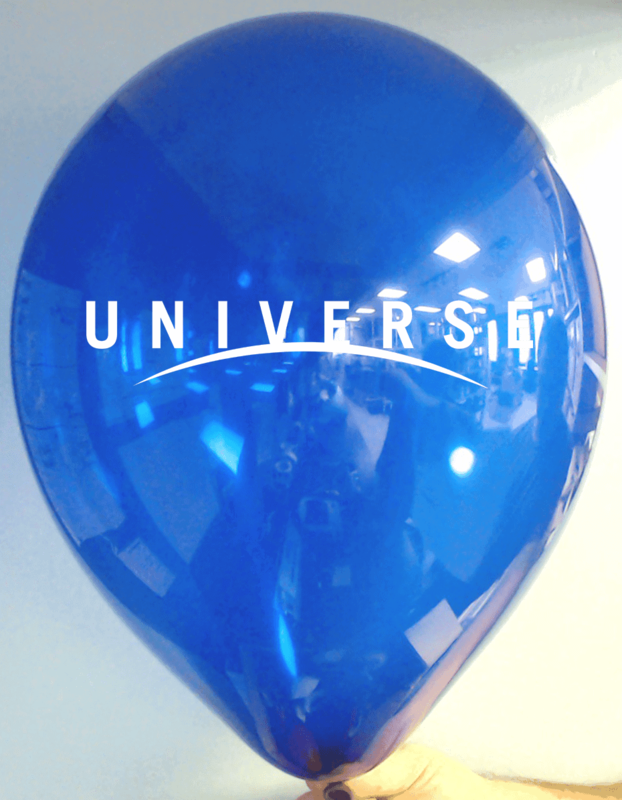 Our balloons help Mississauga companies promote their brand with a top-quality product that has eye catching clarity! 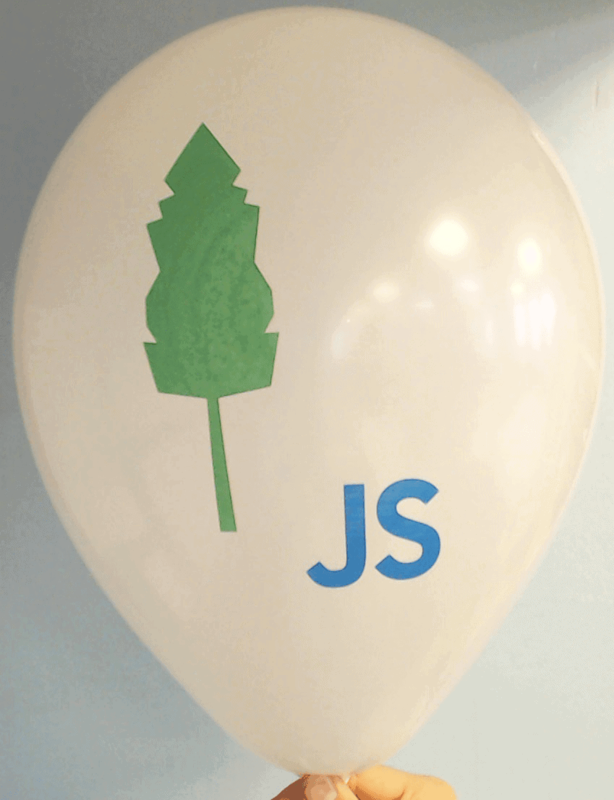 Logo printed balloons for Mississauga companies! 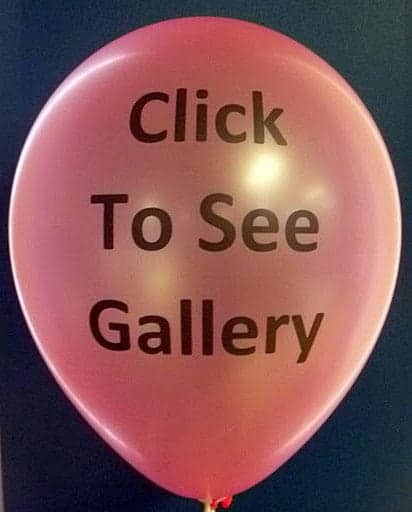 Balloons are a great way to promote your business or create events for your clients with perfect optics for posts, pins and tweets. Choose from an amazing selection of colors and styles. Contact us to print your logo on our superior quality balloons today and we will add a website address or phone number at no extra cost! Contact us for a quote today. Our staff is on hand to answer questions and help your event look sensational! Balloons get attention, so why not use both sides of them? 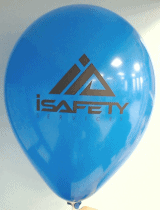 We offer double-sided custom printed balloons to help Mississauga companies get the most out of their investment. Logo on one side, slogan, tagline or hashtag on the other. Our vast selection of colors and balloon styles make for infinite possibilities! If you need support with graphic design, our experts on staff will help you create the perfect custom balloons for your next event. You can also upload your image file in our easy quick quote option, to receive a detailed quote fast! 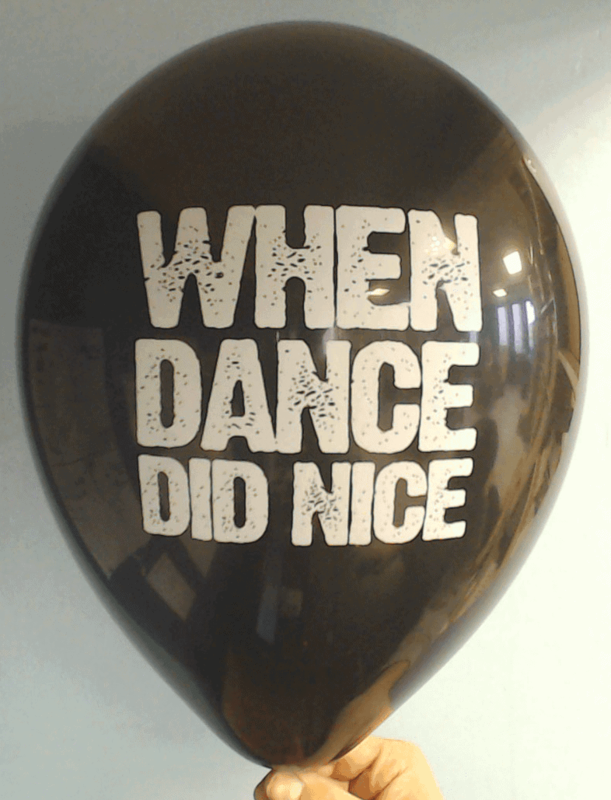 Let CSA Balloons help you promote your next event in Mississauga with stunning, double sided, custom printed balloons. Ready to order? Give us a call at 1-888-950-7878. At CSA Balloons’, premium balloons, high-quality printing and professional customer service are standard. Our customers deserve the best! 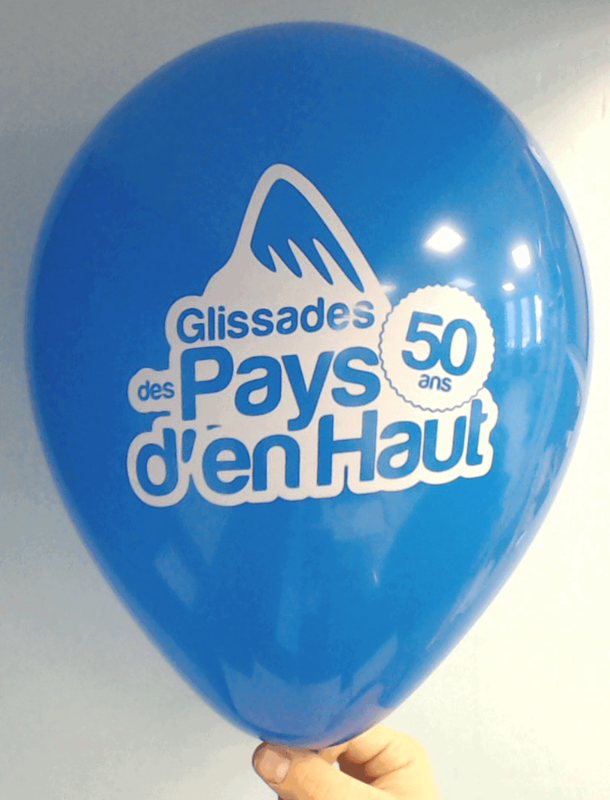 We are the leading manufacturer of custom-printed balloons in North America. We are fast, reliable and responsive. Let’s work together to make your next event stand out! 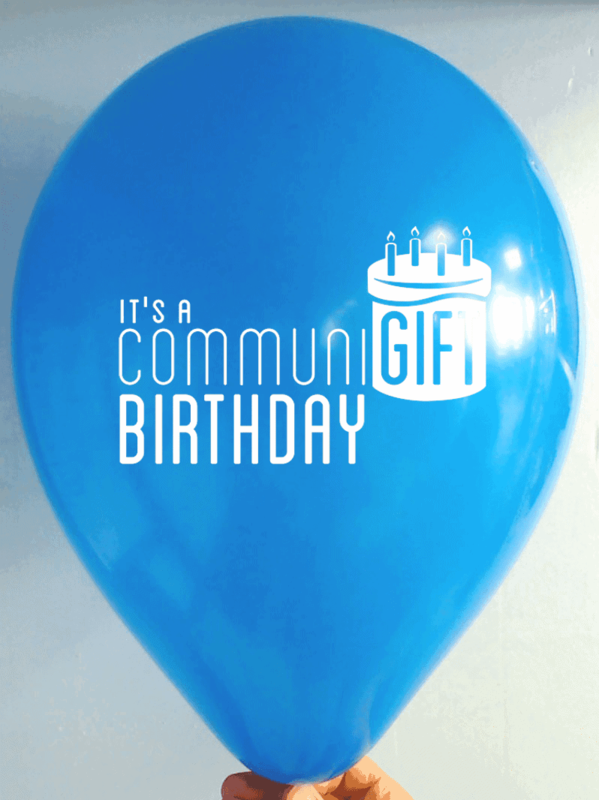 Contact CSA Balloons today – Mississauga’s best custom balloon printing company. From baseball to hockey to soccer, Mississauga fans are the type to turn out. Putting events together around a favorite team or player are great ways to pull in customers. Use our balloon arches or multi-colored bouquets services and get noticed! Choose from our wide range of styles, finishes, and colors to get the exact look you want. Our print quality is the best in the industry. 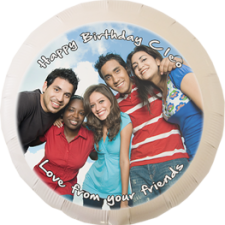 We are the leading manufacturer of custom-printed balloons in North America. At a Blue Jays game in Toronto or a local team at home, balloons call attention to your company. Contact us today and earn your business some new fans! Our staff is on hand to help you promote your Mississauga sports event with fantastic custom printed balloons. 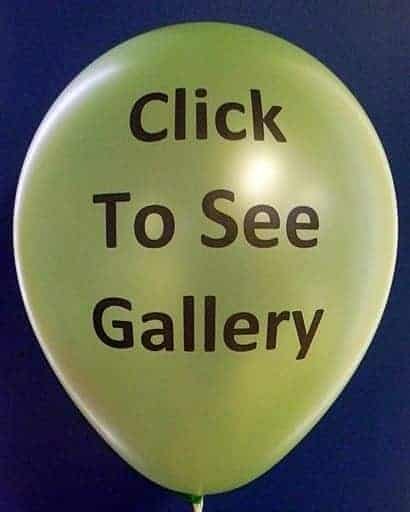 Balloons are cost-effective items that easily get noticed. That is why they are considered the promotional items with the highest return on investment. 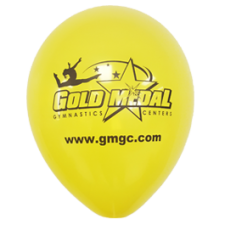 Order promotional balloons with CSA Balloons for an easy and worry free experience! 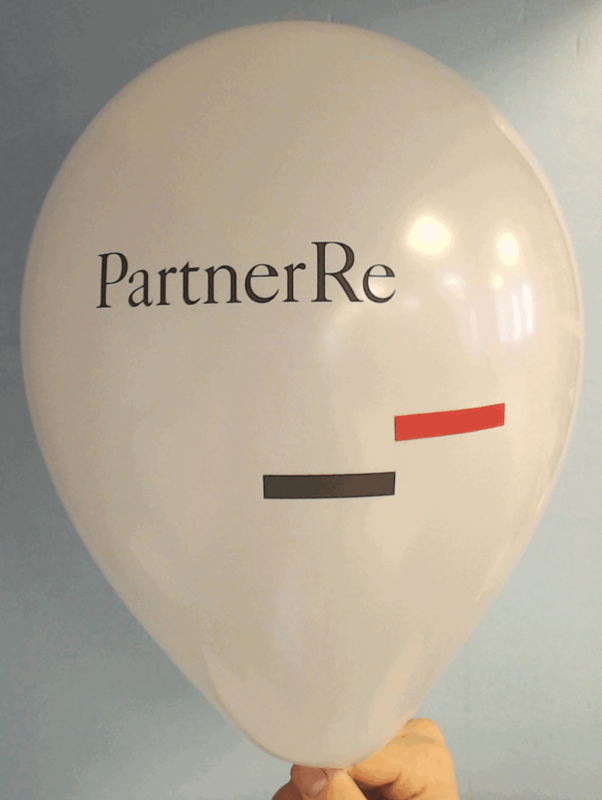 Mississauga companies love to use our logo printed balloons to promote their business. Our dedicated staff is ready to help you design promotional balloons that will be true to your brand and the message you aim to convey. Once the design is complete, we will send you a free proof before we print your order. 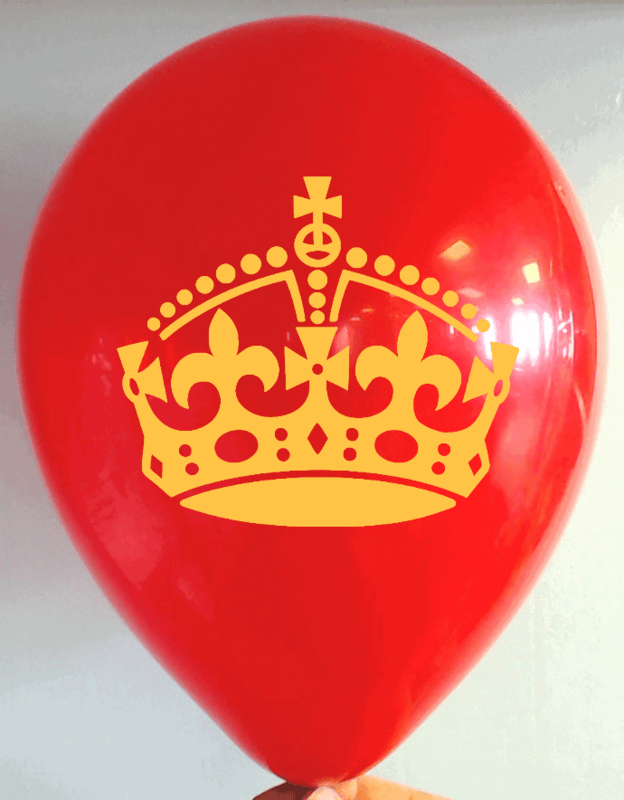 Our ultra-modern facilities let us offer the largest logo imprint of any balloon printer in the world. With an amazing selection of styles, colors, sizes, and finishes, the possibilities are endless! Give us a call today at 1-888-950-7878 to place your order. 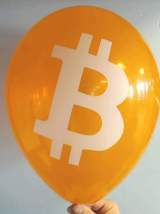 CSA Balloons is the best choice for custom printed balloons. Mississauga companies choose from our wide range of styles, colors and finishes to add ambiance to any venue. 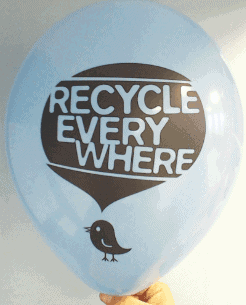 Our natural, biodegradable latex balloons are eco-friendly too! We can produce the largest logo imprint on the planet and our print quality is the best in the industry. Let us print your logo today and we will add your web address or phone number for no extra charge! Easy to order from, very good selection, customer service is awesome, quick delivery and never a defect. Couldn't ask for more.